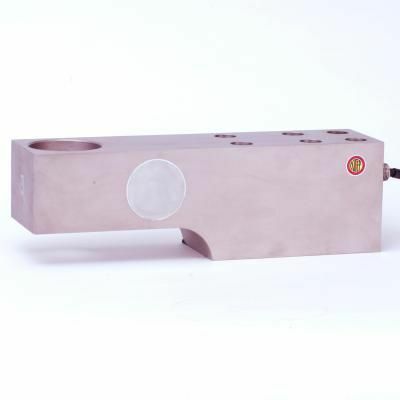 Stainless steel single ended beam load cell. Common applications include large hoppers, tanks and silos. NTEP Approved capacities 1K-20K. Alloy Steel 20K-100K.